Riverlee Development Director David Lee in front of the site. investment firm Starwood Capital Group. The hotel, which will feature 280 guest rooms, a state-of-the-art wellness center, a ground floor 1000-seat function center, a variety of dining options and a stunning lobby bar, will form part of the $450 million multi-purpose Northbank project, Seafarers, in Melbourne.The award-winning, mission-driven 1 Hotel has already garnered accolades and a loyal following with the opening of its first three hotels in the United States, including New York City’s Brooklyn Bridge and Central Park, as well as South Beach, Miami.Each 1 Hotel is designed to highlight the beauty of nature, fusing luxury with sustainability and environmental responsibility, with a focus on local sourcing and the communities in which it operates. 1 Hotel Melbourne will bring that same mission to Australia. 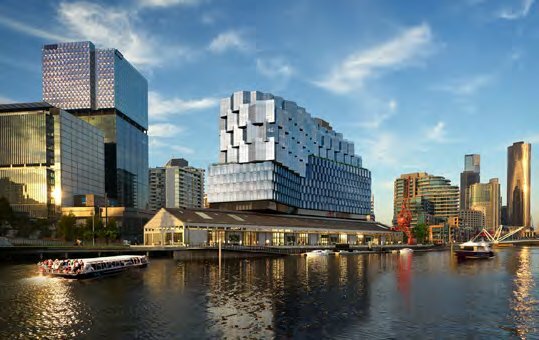 Situated on the Yarra River, the hotel will provide breathtaking waterfront views and provide access to a 3,500sqm public park. A distinctly Melbournian vibe will echo throughout, with calm, radiant energy and incredible artwork. 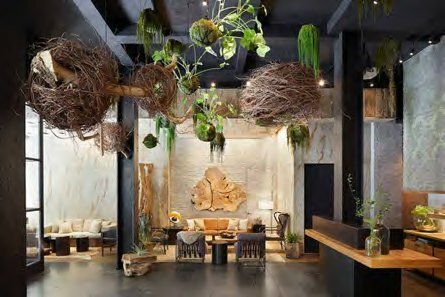 Inside, playful expressions of sea life will be coupled with soft, unexpected touches—such as spaces carved from reclaimed objects and portals that link 1 Hotel Melbourne’s building to surrounding buildings. 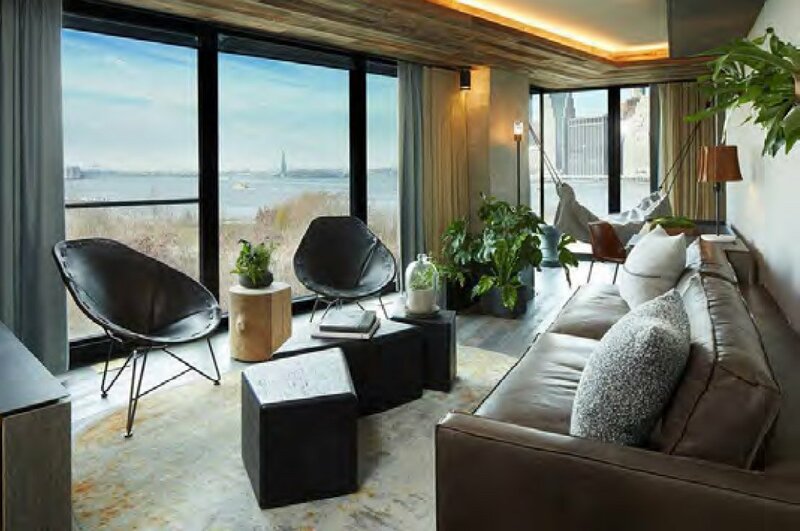 Riverlee Development Director David Lee said 1 Hotels was a clear choice for the Seafarers precinct, with both companies sharing similar values in regards to sustainability, urban renewal and design. 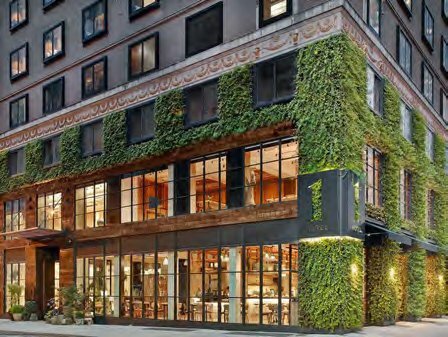 1 Hotel Melbourne will be designed with the assistance of a Melbourne-based design practice, with all the materials in the hotel to be selected and crafted according to 1 Hotels’ innovative sustainability practices. 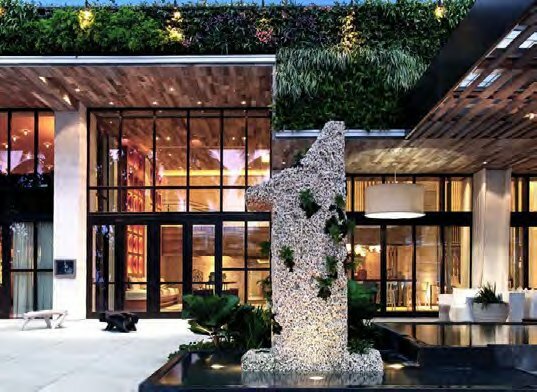 “This includes recycled and reclaimed materials from the site restoration, as well as native greenery and industrial steel,” said David. “We’re excited to bring 1 Hotels to Australia, working alongside a world-class organization like Riverlee. 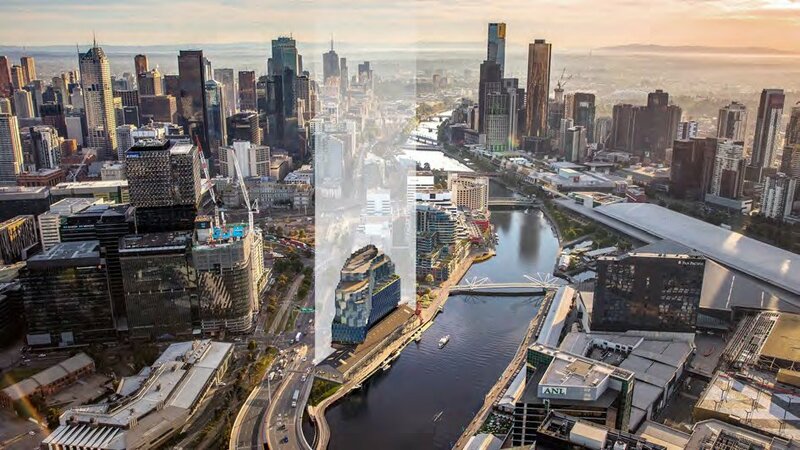 As a mission-driven brand, we look forward to creating the finest destination in the heart of Melbourne,” said SH Hotels & Resorts President Arash Azarbarzin. 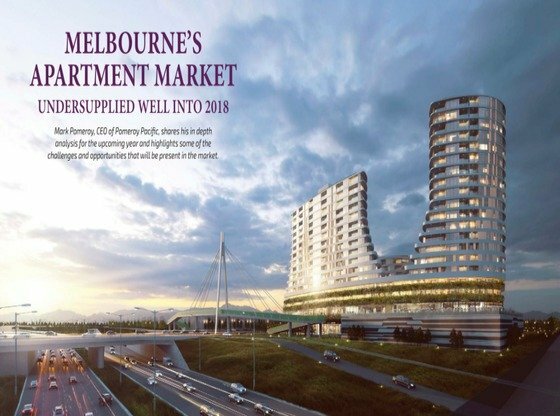 With a vision to revitalise the unique and interesting industrial past of Melbourne’s Northbank, Seafarers will be comprised of 140 luxury residences and feature designs by renowned architects Fender Katsalidis, interiors by Carr Design and landscaping by Oculus. 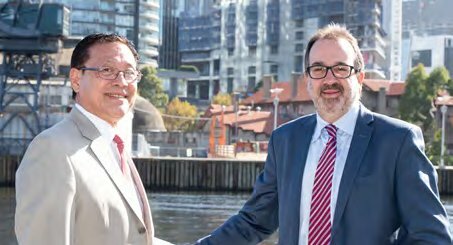 Placing a strong emphasis on urban renewal and restoring the site’s historical elements, Riverlee has worked closely with the State Government to ensure the Malcolm Moore crane, the wharf and the Goods Shed No.5 are incorporated into the redevelopment of the site. 1 Hotel Melbourne will open in 2022. For more information on Seafarers please visit seafarersresidences.com.au. Additional information on 1 Hotels can be found at 1hotels.com.